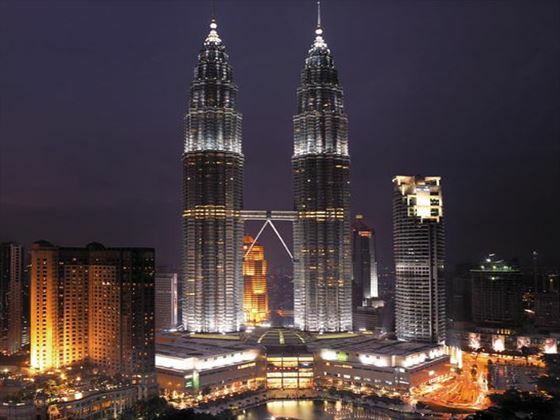 A great twin center vacation, combining two really lovely boutique hotels, one on the tropical island of Bali and one in the capital of Malaysia Kuala Lumpur. 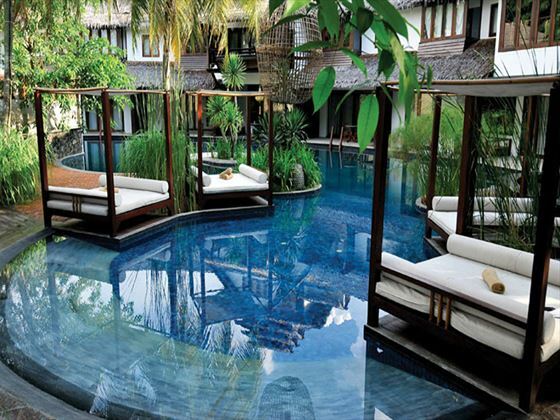 Relax in your tropical retreat and then enjoy exploring a vibrant city. 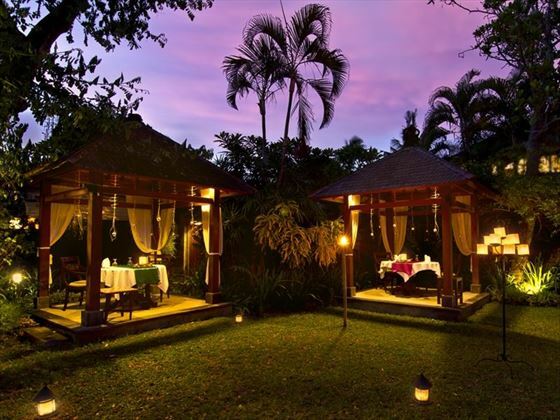 We have selected The Pavilions hotel in Bali, a delightful hideaway near Sanur beach. 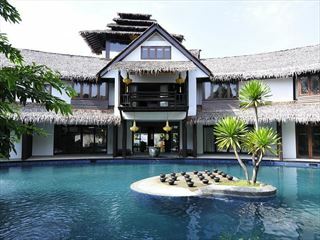 And in Kuala Lumpur we have chosen the Villa Samadhi, a beautiful boutique resort, hidden from street view but still very close to the main attractions of the city. We can change the number of nights you stay in each hotel, or we can select another hotel for you, depending on your preferences. 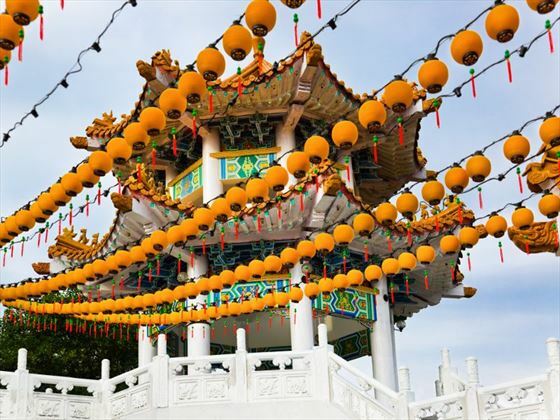 You can choose to either fly to Bali first or start in Kuala Lumpur, but we like the idea of relaxing in the Bali sunshine first, to give you energy to explore the city and indulge in some shopping. 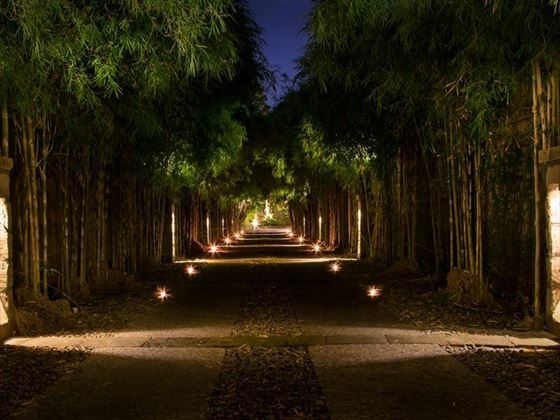 Fly to Bali and transfer to the small and friendly boutique hotel, The Pavilions - make your way down the Bamboo walkway to your secluded hotel for check in among the tropical gardens. 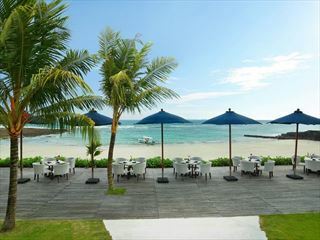 This traditional Balinese hotel is just a short stroll from the stunning lagoon that is fringed on one side by a reef, and on the other by a long white sand beach and the bars, restaurants and shops of Sanur. 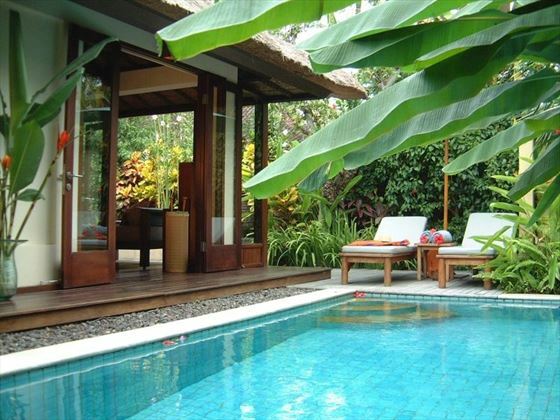 Spend 7 nights in this tropical hideaway. 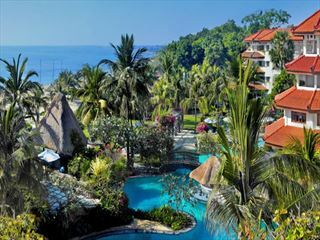 Please note that Villa Samadhi is suitable for children aged 12 years upwards, should you wish to travel with younger children we can provide a more suited family hotel in Kuala Lumpur - please enquire with one of our specialists. 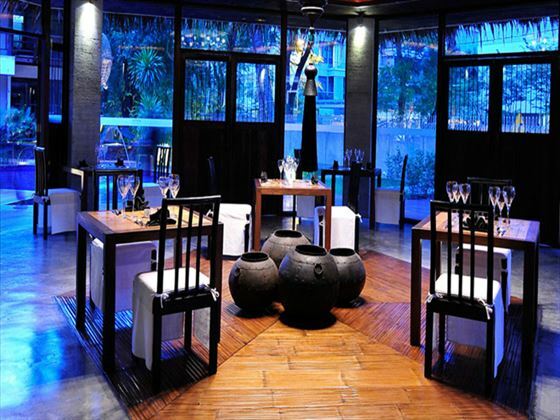 The Pavilions is a stylish modern boutique resort comprising a number of beautiful villas. There is a fantastic range of facilities including Spa Pleasures which offers massages and other indulgent treatments. 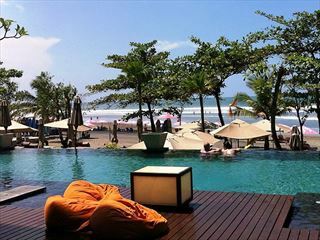 A vacation here really gives you the chance to relax and enjoy a wonderful time in gorgeous Bali.